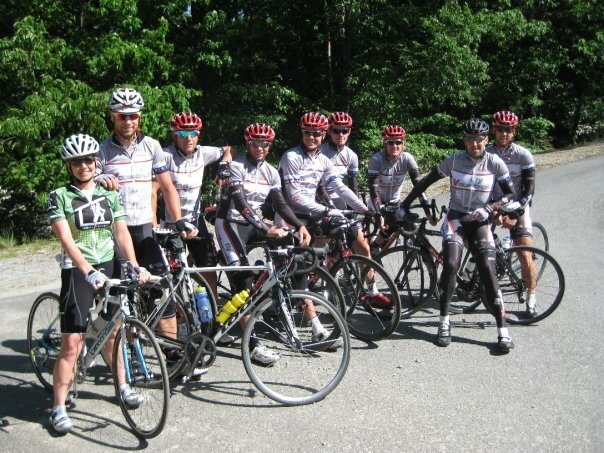 Cyclists come from miles away to ride the 6 Gap Century. And Barefoot Hills is located right on the route of the 6 Gap. If you’re looking to train for the 6 Gap there is no better place to stay then Barefoot Hills. Dahlongea is steeped in history. Downtown Dahlonega is picture perfect to be sure. Small town stores dot Main Street. The Gold Museum sits at the center of the traffic circle through town. 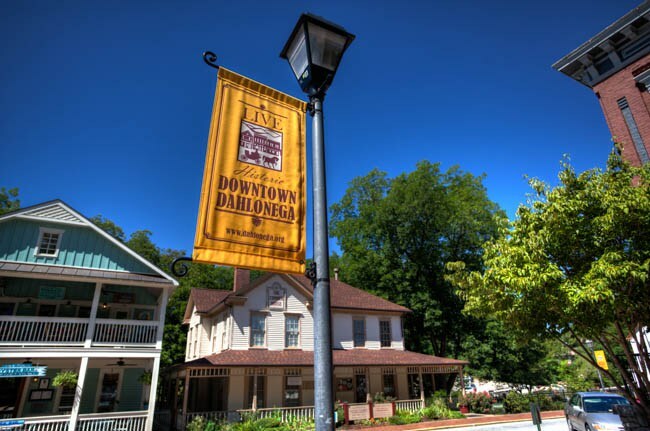 Antiques, window shopping, and good dining are all available in Dahlonega! 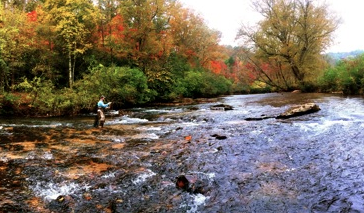 Enjoy a guided fly fishing experience in a world class environment! Located on a private farm along the Chestatee River, this experience is great for beginner anglers and the most seasoned. Explore Lake Zwerner and Yahoola Creek or paddle down the Chestatee in one of our kayaks. 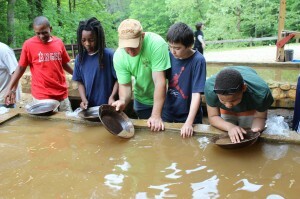 Perfect outing for families and other groups looking for a shared adventure! 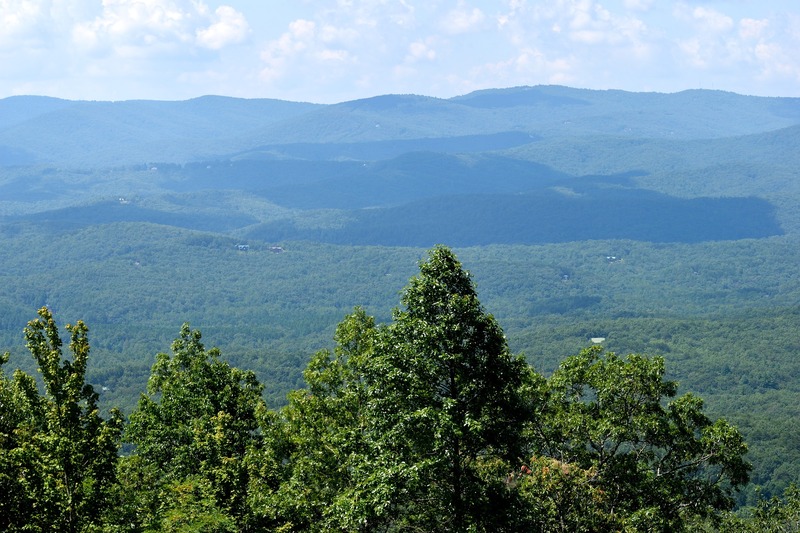 Utilize Barefoot Hills as your home base while you hike a section of the Appalachian Trail. 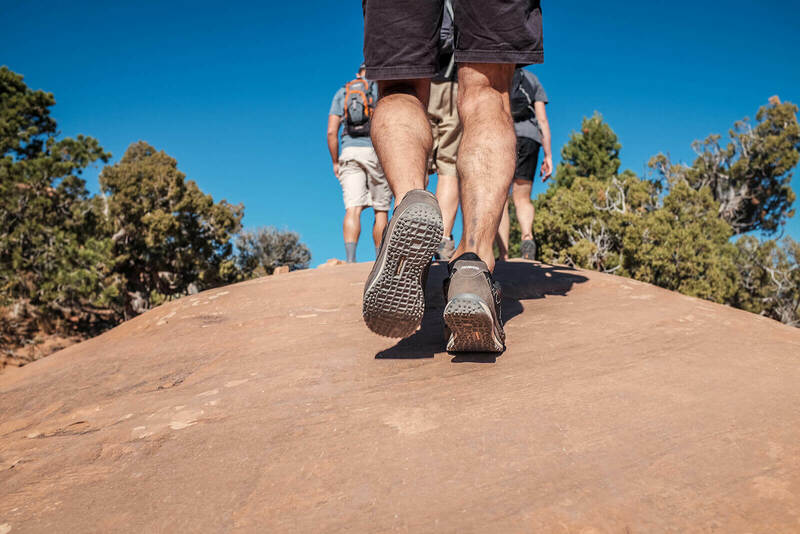 Enjoy a good night’s rest, eat breakfast, pack your bag, and then let us shuttle you to the trail. We’ll have a predetermined meet up point for you based on your experience, skills, and condition. We’ll pick you up there at an arranged time and bring you back to Barefoot Hills for another good nights rest before bringing you back in the morning to complete another section. This is a great way to ease your way into backpacking! 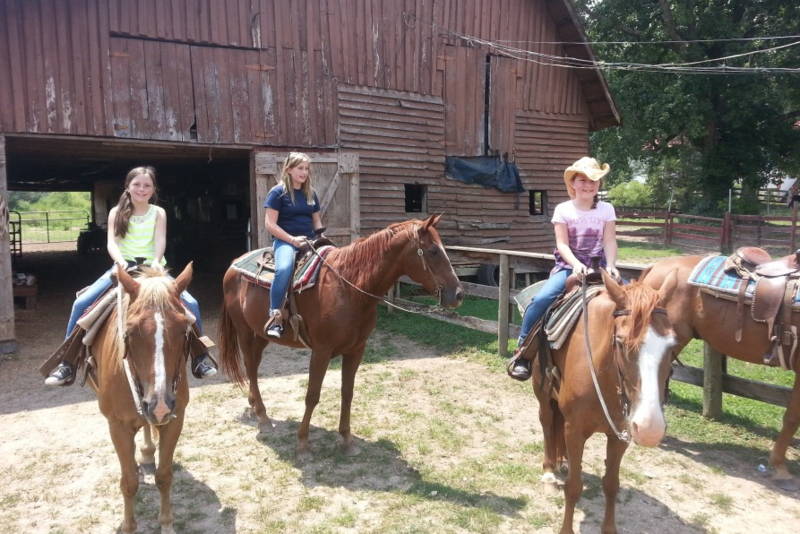 Enjoy a self guided horseback ride throughout the Dahlonega countryside! With well manicured and marked paths and plenty of horses to choose from, this is a great chance to see the outdoors from a new perspective. 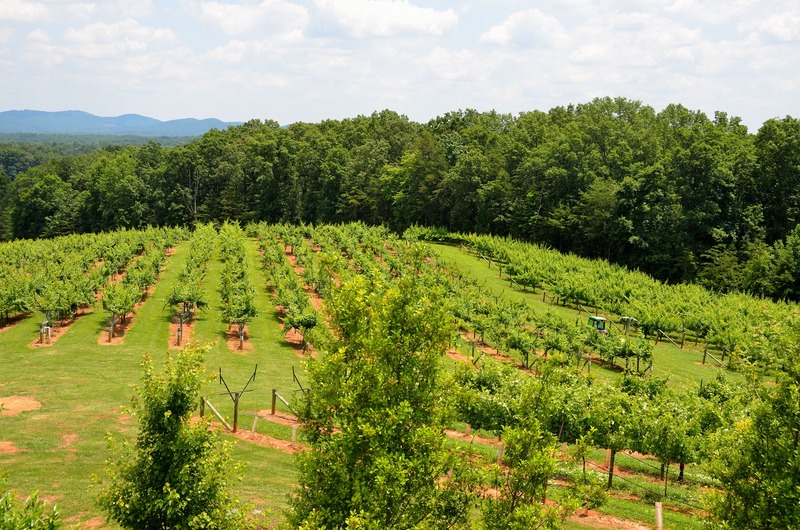 Did you know that Georgia had Vineyards? Well, Northern Georgia boast many wineries in the Dahlonega area. And they are all within a short drive of Barefoot Hills. 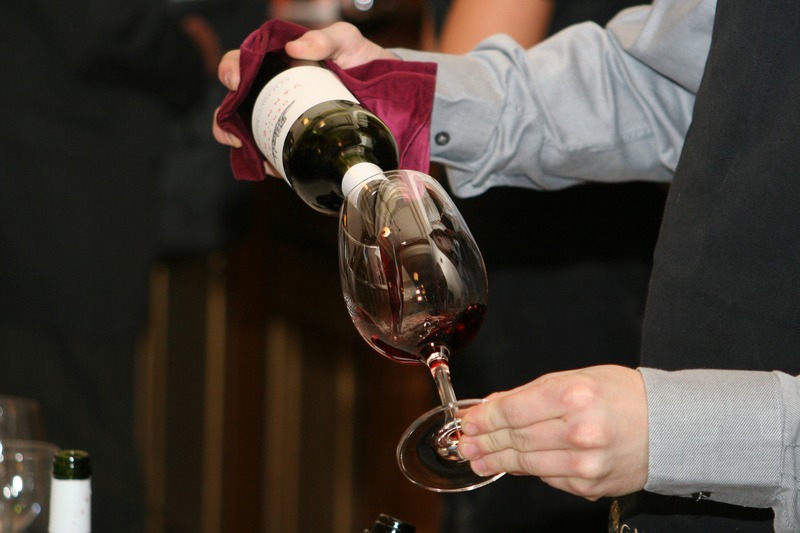 Our Sip & Stay package is the ideal wine weekend experience for two in Dahlonega – the heart of Georgia Wine Country.